By buying this product you can collect up to 100 loyalty points. Your cart will total 100 points that can be converted into a voucher of R20.00. So WLToys went ahead and jumbo-sized another one of there smaller products. This time the V913 is the monster version of the V911. This heli flies really well indoors and out. Size wise this helicopter is comparable with a 400 size heli. 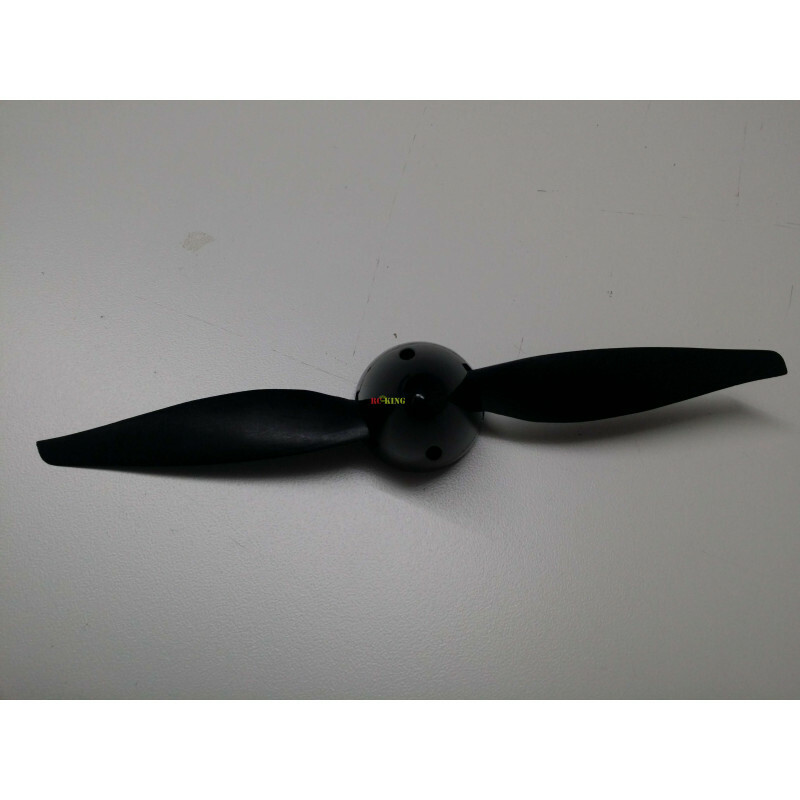 The V913 is equipped with a brushless motor which reduces the power a motor needs and the wearing down of the motor. 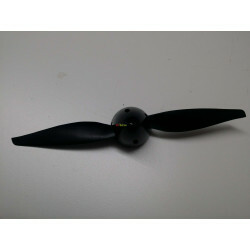 This allows you to reach longer flight times and a more durable motor.